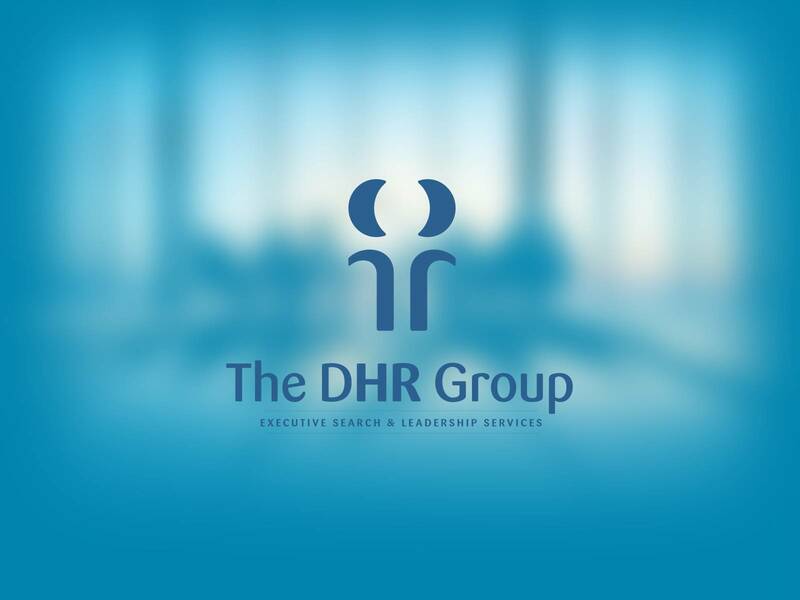 The DHR Group is a Human Resources firm with 20 years experience helping large multinationals with their executive search and leadership talent. Hunter Valley Meteorological Sounding Joint Venture produces measured, modelled and forecast meteorological data for use in the prediction and control of environmental emissions from coal mining and other operations in the Hunter Valley region of NSW. Terrock is a consulting engineering group specialising in blast vibration measurement and control, blast design, construction vibration monitoring and environmental planning and management. 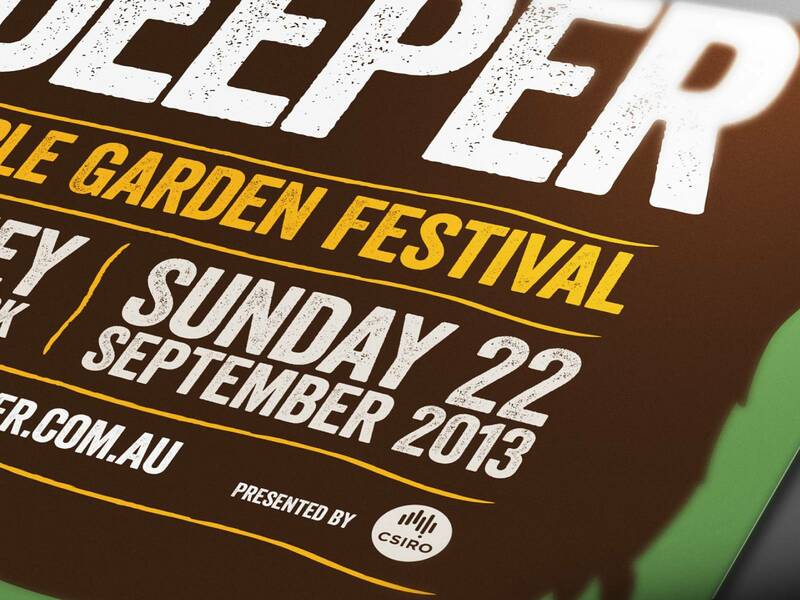 We were asked to re-design their dated logo and create a visual identity that reflected their work and industry. Australia's #1 online fundraising & crowdfunding site to fundraise or donate to causes that matter to you. Use Redfearn's formulae to convert between latitude & longitude and grid coordinates and vice versa. Further detail and other calulators can be found on the ICSM website. If you find any issues, or re-use the code for your own projects, please take the time to send a note and let us know how it works for you. Python code is available on pypi, or via pip install redfearn. Source code is available from bitbucket with some documentation. 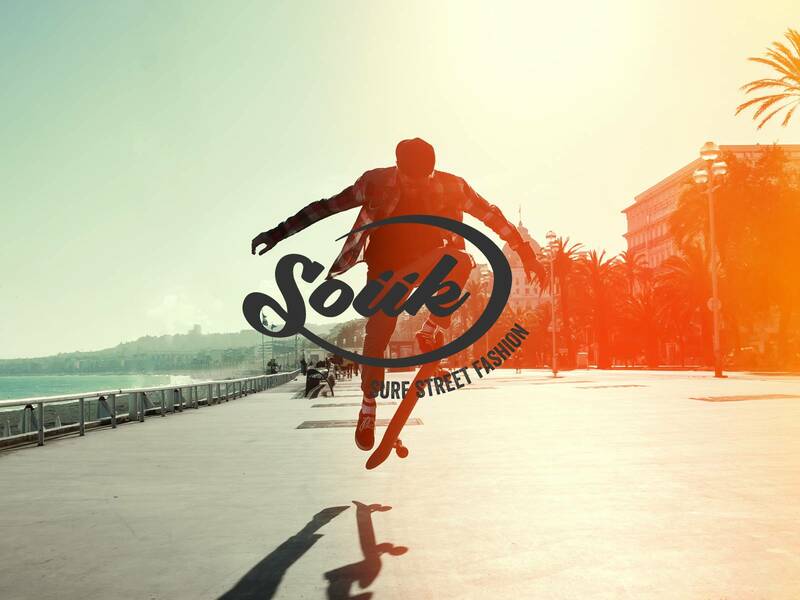 PHP source code is available here. The Australian NTv2 Grid Conversion module and command line script enables conversions between AGD66/AGD84 and GDA94 coordinates using national grid files. It is intended as a partial replacement of the GDAit transformation software provided by The Office of Surveyor-General Victoria. National grid files obtained from the ANZLIC Committee on Surveying & Mapping are bundled with this application. If you find any issues, or re-use the code for your own projects, please take the time to send a note and let us know how it works for you. Python code is available on pypi, or via pip install australian-ntv2-grid-conversion. Source code is available from bitbucket with some documentation. We produce customised, cloud based, web accessible weather forecasting systems for use in the modeling of airblast, noise, dust and noxious fume emissions from operations in the Hunter Valley region. 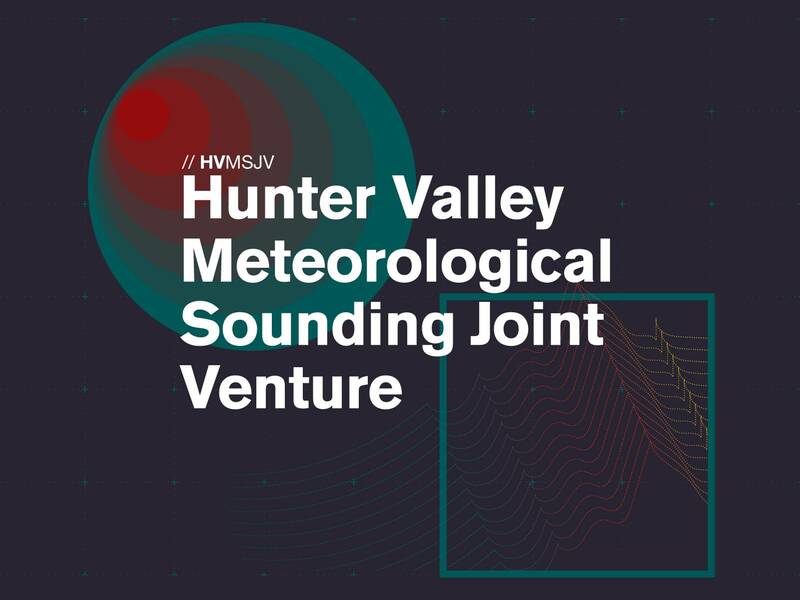 This data is produced on behalf of the Hunter Valley Meteorological Sounding Joint Venture (HVMSJV) and is accessible to all Joint Venture members and their designated consultants. Plain Tech runs a customised WRF model multiple times daily to produce high-resolution forecasts suitable for use in a wide range of models including dust and NOx emissions modelling by Todoroski Air Sciences and airblast predictions by Terrock. Our WRF modelling is currently run on AWS using dynamically allocated computing resources for high-performance computing and data storage. Plain Tech is a diverse IT & design firm. 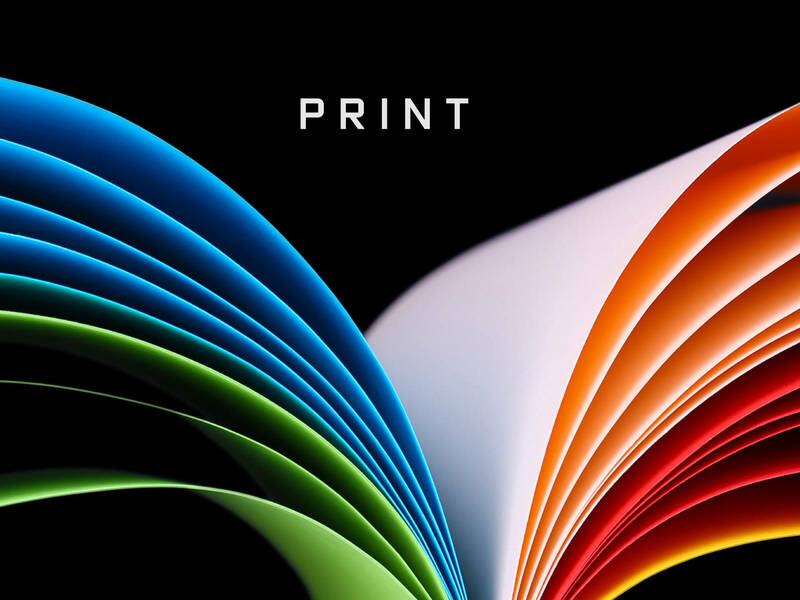 We are experts in analysing your business needs and in finding the simplest, most practical, cost effective solutions. When problems are complex, we specialise in understanding the key requirements and delivering simple, easy to understand solutions. Since 2014 Plain Tech has been providing these services to a wide range of clients. Some of the most visually impressive solutions are visible in the projects above, however much of the best work is under the hood. 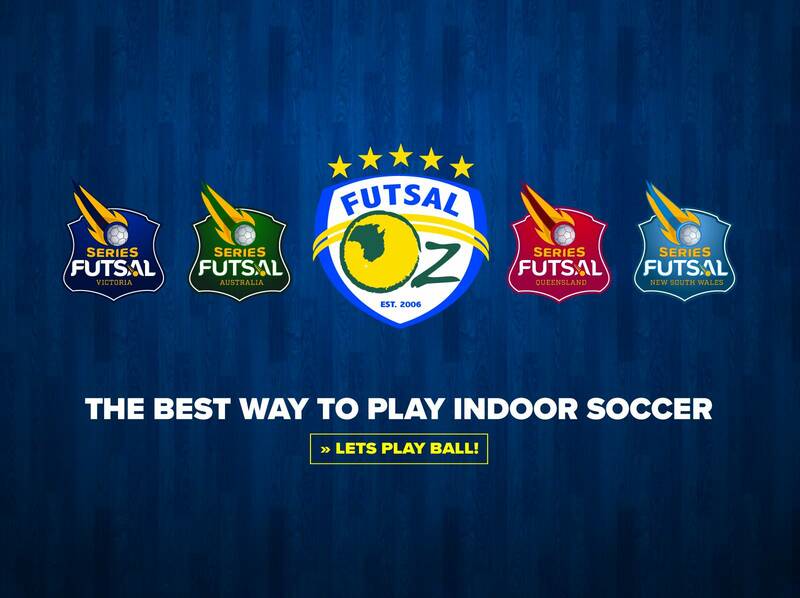 Hidden away, seamlessly providing fundamental services day in, day out. If you have something you would like to be able to do online, and a budget to make it happen, get in touch. There will be a way to make it work.